Successful excursions in marketing often arise as a result of an orchestrated collision of research, relevance, information, and creative genius. A winning campaign regardless of the medium, purpose, and audience works because of one simple truth. 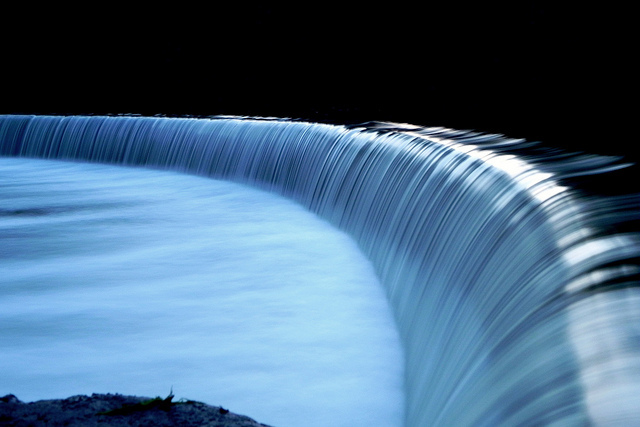 When an idea strikes a chord something tremendous happens. The right idea presented at the right time and place is like a key. It unlocks something magical. It's amazing what happens when you give the people what they want. That's the ultimate end game. For everyone involved in marketing to Latinos, what matters is often a construct of culture. To understand the ebb and flow of biculturalism is to explore the arena of motive, values, and passion. The right Latino engagement strategy is one that speaks to the cultural nuances of an audience and drives relevance across technology, geography, and language. Enter the dynamics of narrative and brand story. An integrated marketing campaign has a chance to thrive when it speaks to the interests and ideals of an audience and has a chance to feed off one or even several big ideas. Tools like strategic positioning statements and venn diagrams can help uncover both the rational and emotional factors of a product or service's existence helping marketers move closer to discovering the aha moment of truth that only the champions of branding are made of. Uncover ideas and ideals that matter. 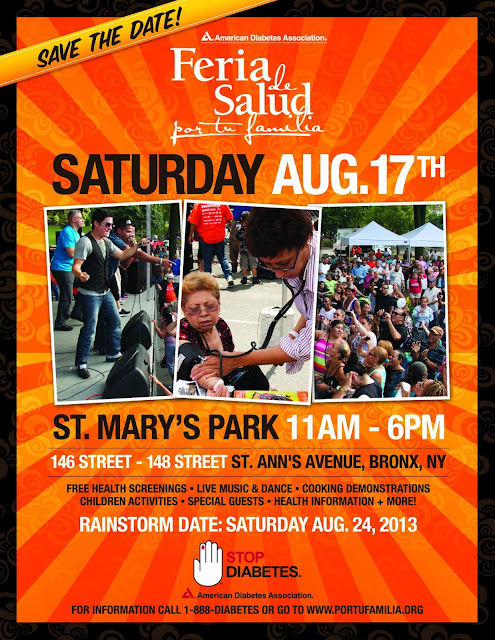 Feria de Salud scheduled to take place on Saturday, August 17, 2013. The American Diabetes Association (ADA) is preparing for its largest Latino event of the year Feria de Salud, scheduled to take place on Saturday, August 17, 2013. Every year in New York City the ADA holds this free health event for Latinos in St. Mary’s Park, Bronx, NY the average attendance is about 4,000 people. The goal of the Feria is to illustrate the importance of learning about preventing and managing diabetes and making healthy lifestyle choices. This is accomplished through fun and informative workshops and activities, which take place throughout the day. Feria de Salud has well over 4,000 participants; Volunteers are needed to make this event a success! Join the conversation by following the #portufamilia hashtag on Twitter. Verizon and Jennifer Lopez team up to open 15 Viva Movil retail locations in Hispanic neighborhoods throughout the U.S. by the end of 2013. The mobile giant is placing a big bet on these niche shops by focusing on the elements of language, familiarity via crossover appeal, and custom shop design to market to Latinos. "Targeting Hispanic-American consumers was the result of Verizon recognizing the importance of phones among Hispanic-Americans, according to Jeetendr Sehdev, the branding expert hired to spearhead the Viva Movil launch. Hispanic-Americans use their phones more than the general population and are more celebrity-focused, Mr. Sehdev said, thus making Ms. Lopez a natural fit." 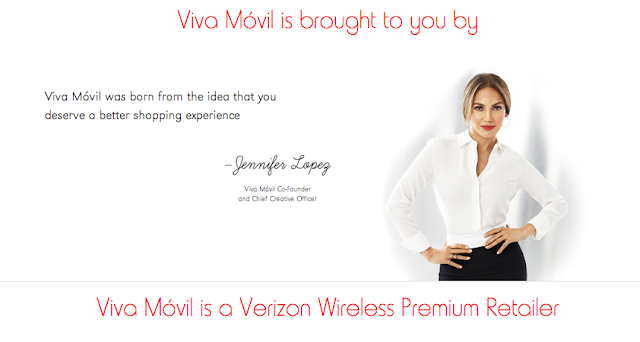 Read more on How Verizon Is Using J.Lo, Kids' Playgounds to Sell Smartphones to Hispanics.